Do you have multiple radio and/or navigation test needs? 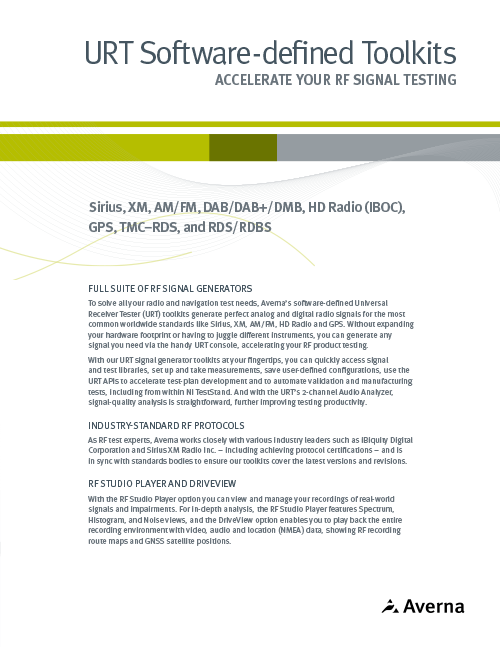 Looking for signals like Sirius, XM, AM/FM, HD Radio, DAB, TMC-RDS and GPS? 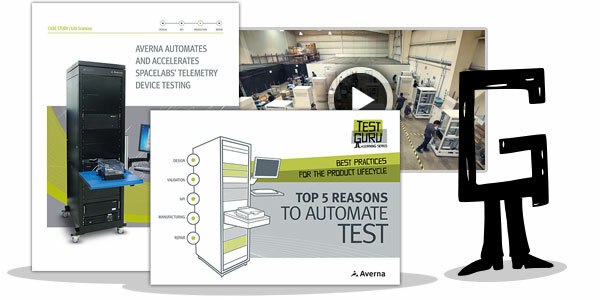 Download this brochure to find out how Averna’s software-defined URT toolkits will accelerate your RF signal testing.